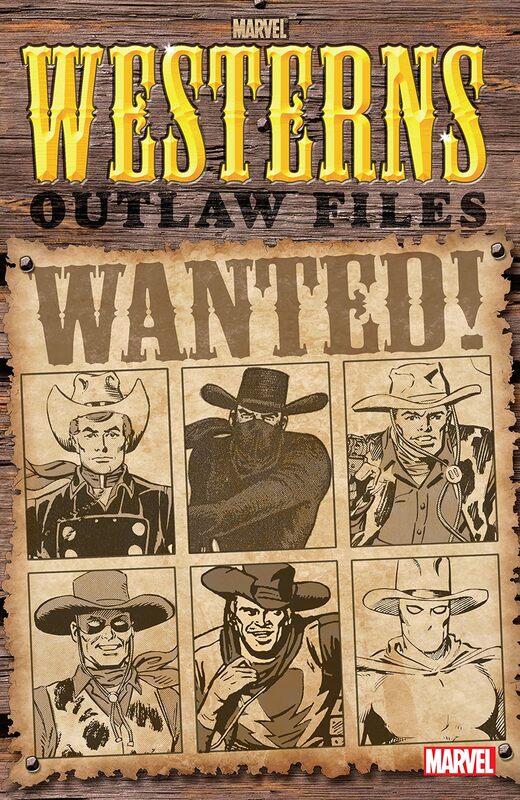 Masked men, lawmen, dudes, owlhoots and vigilantes! 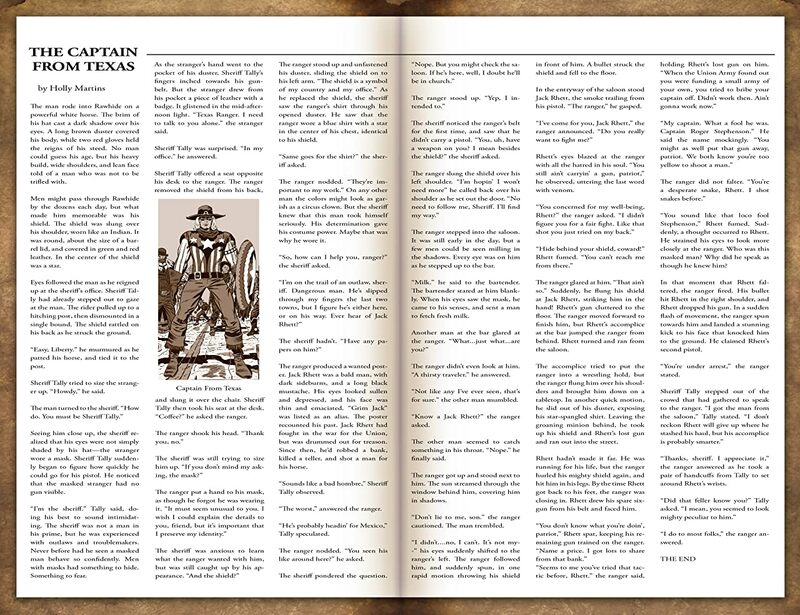 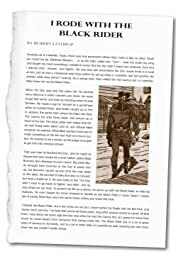 From the battle of the Alamo to the dusty streets of Tombstone, the men and women of the West that was are finally unearthed in this scrapbook of memories from the personal collection of the modern-day Phantom Rider! 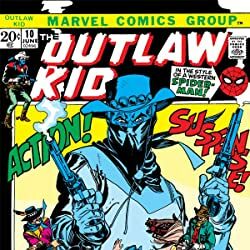 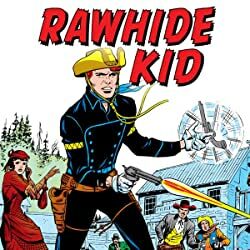 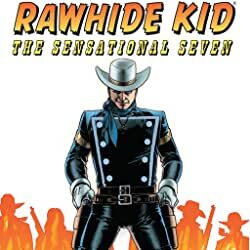 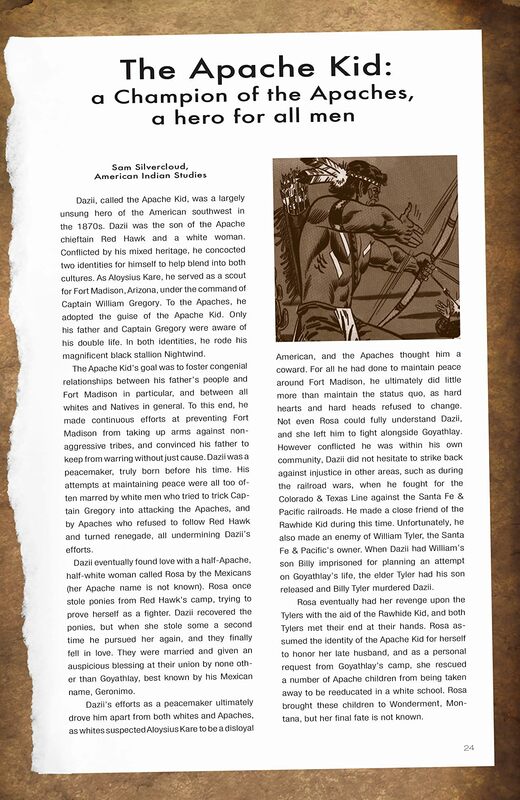 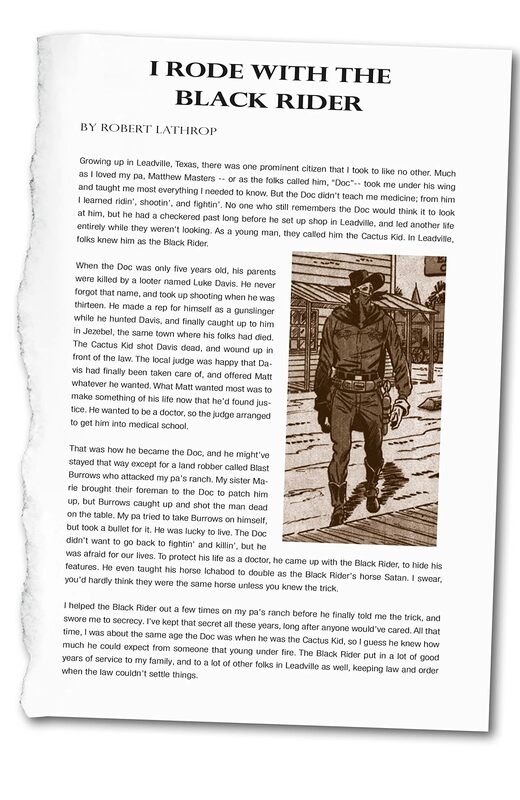 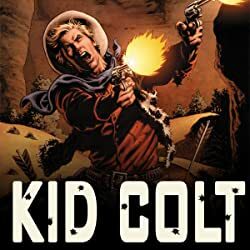 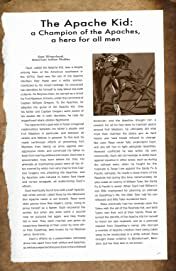 Featuring entries on the Black Rider, Tex Dawson, Gunhawk, Kid Colt, the Masked Raider, the Outlaw Kid, the Phantom Rider, the Rawhide Kid, the Steam Rider, the Two-Gun Kid and more!